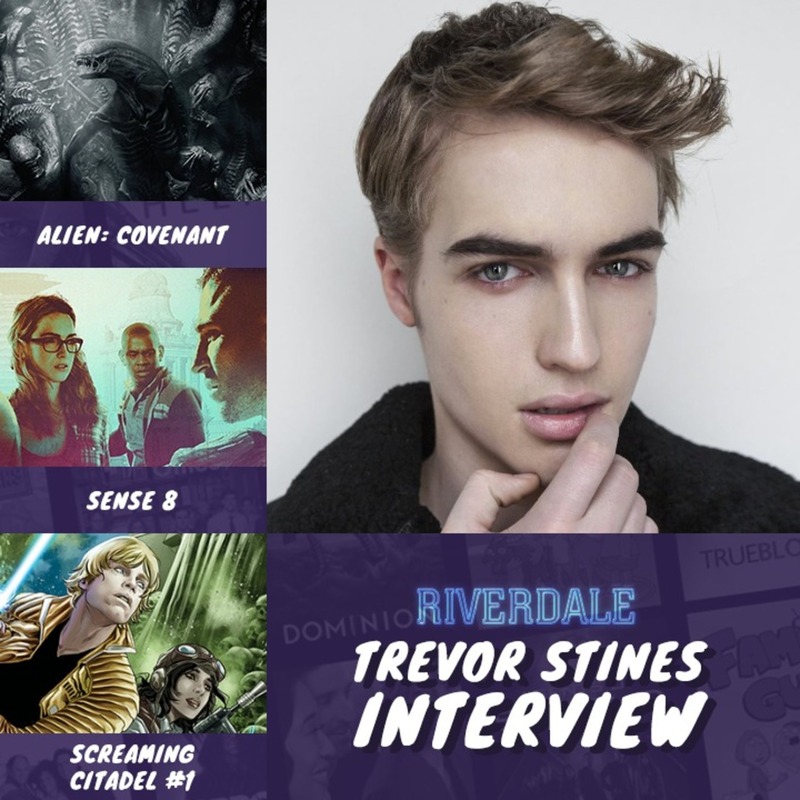 In this episode we interview Trevor Stines who plays Jason Blossom in the Archie comics adaptation Riverdale. He chats to us about his favourite superheroes, his time on set and who he’d love to play next. We also discuss the first half of Sense8 series 2, we review Alien Covenant & also Star Wars: The Screaming Citadel #1 – enjoy!